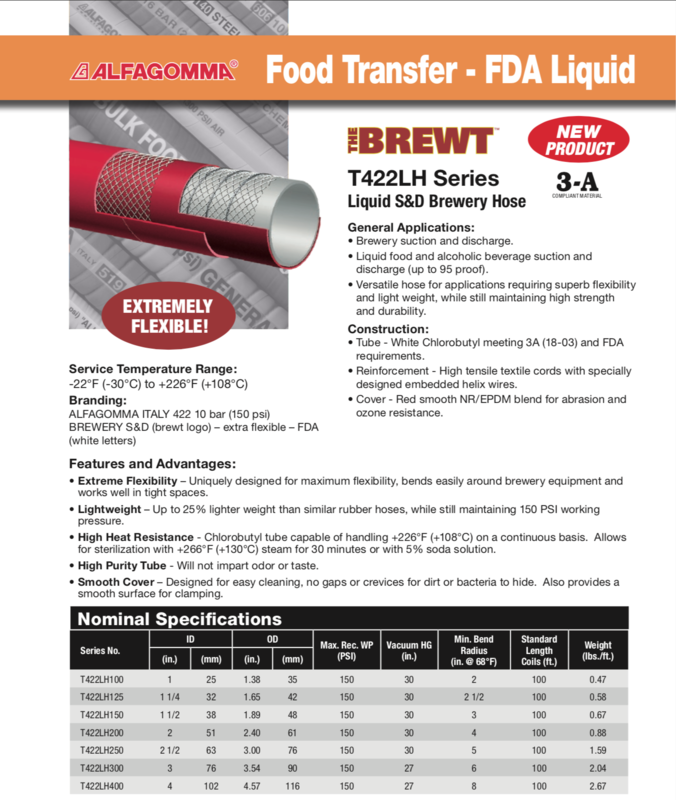 Designed for Suction and Discharge of liquid food and alcoholic beverage up to 95 proof. 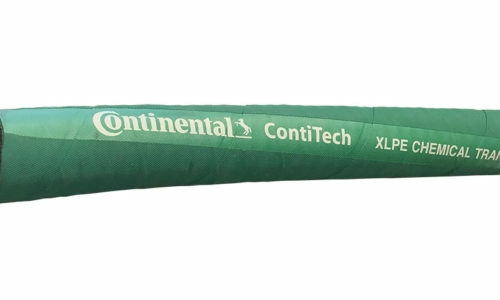 Versatile and EXTREMELY FLEXIBLE while remaining lightweight, strong and durable. 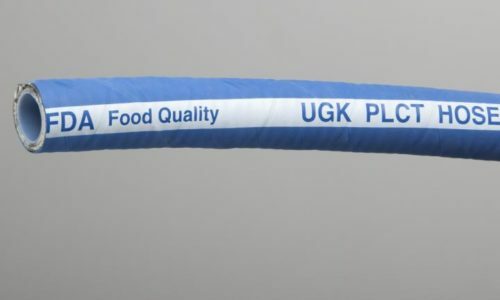 The TUBE is White Chlorobutyl meeting FDA and 3A requirements and is reinforced with high tensile textile cords with specially embedded helix wires. 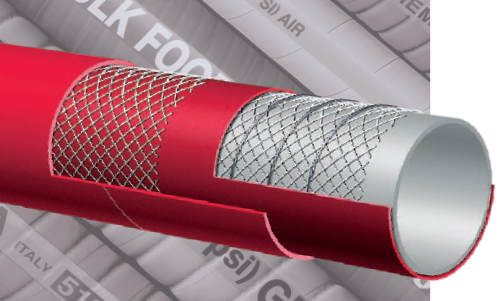 The brewery hose COVER is a smooth red NR/EPDM blend providing abrasion and ozone resistance.